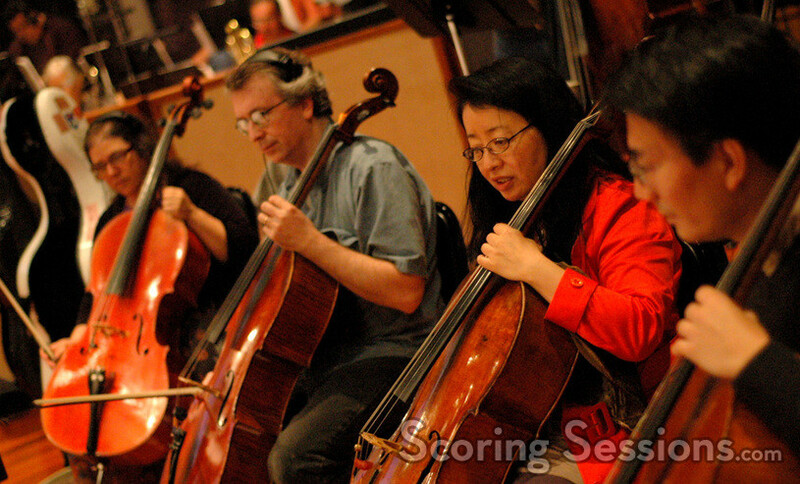 Recently, the score to the new Mike Myers comedy The Love Guru was recorded at the Eastwood Scoring Stage at Warner Brothers, in Burbank, CA. 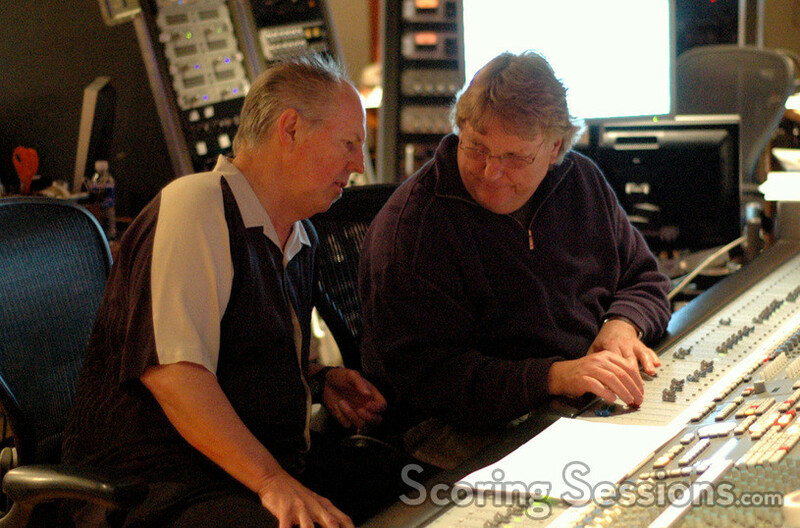 Composed by George S. Clinton (Austin Powers), the score featured an 80-piece orchestra, and it made sure to take advantage of that size. 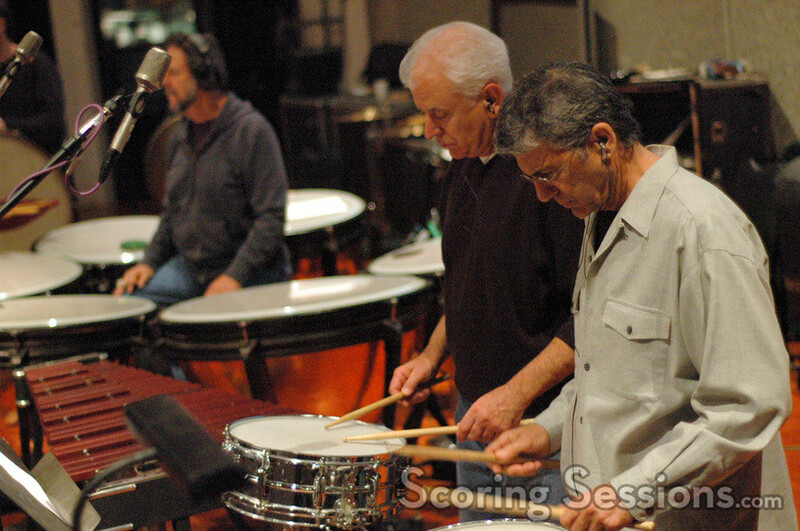 Conducting the Hollywood Studio Symphony himself, Clinton’s score is melodic and playful, but also plays it seriously – especially during the comedic parts. 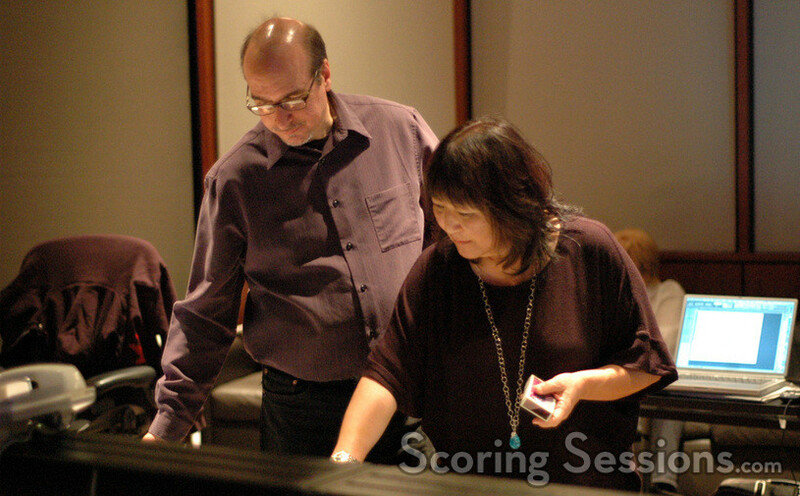 Orchestrators Suzie Katayama and Rick Giovinazzo were in the booth to provide feedback, along with scoring mixer Steve Kempster and music editor Mike Flicker. Fellow music editor Matt Friedman was on the stage running the click-track. The Love Guru will be released by Paramount Pictures on June 20, 2008.